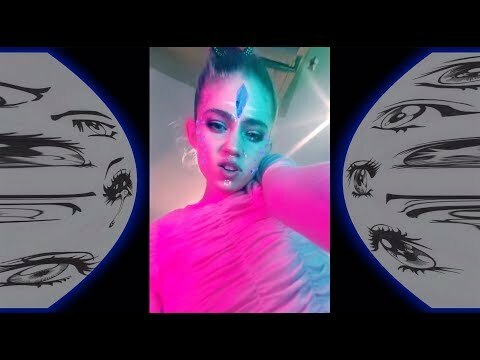 Some Grimes collaborations; which is your favorite? Which image do your prefer? Which image do Du like the most? My oben, nach oben 5 Grimes songs; Which is your favorite? a poll Wurde hinzugefügt: Some Grimes collaborations; which is your favorite?